“Welcome! Thank you for visiting my website. I hope you enjoy browsing through my eclectic art gallery that ranges from trompe l’oeil “Views to Go,” through animated Kid’s Art, to landscapes and sun-drenched Italian villages. I enjoy fusing whimsy with realism; and the variety in my style, medium, and subject reflects a Gemini nature that consistently prods me away from monotony. My writing background is as diverse as my art. My published books include L’Alba di Domani, and Immagini both are dual-language poetry books written in collaboration with Luciano Somma, two-time winner of Italy’s Silver Medal of the President of the Republic. My writing has appeared in Italian literary journals that include: The English Anthology of The Italian-Australian Writer’s Literary Academy, Omero, La Mia Isola, and Poeti Nella Societa`. As a teacher of Italian at Berlitz School of Languages, I also wrote, edited, and translated professional papers. In addition, I have published articles and cartoons in regional newspapers. For the past several years, I have enjoyed success with my blog: PAINTING IN ITALY http://PamelaAllegretto.blogspot.com, where I write about unique locations in Italy to visit and paint. 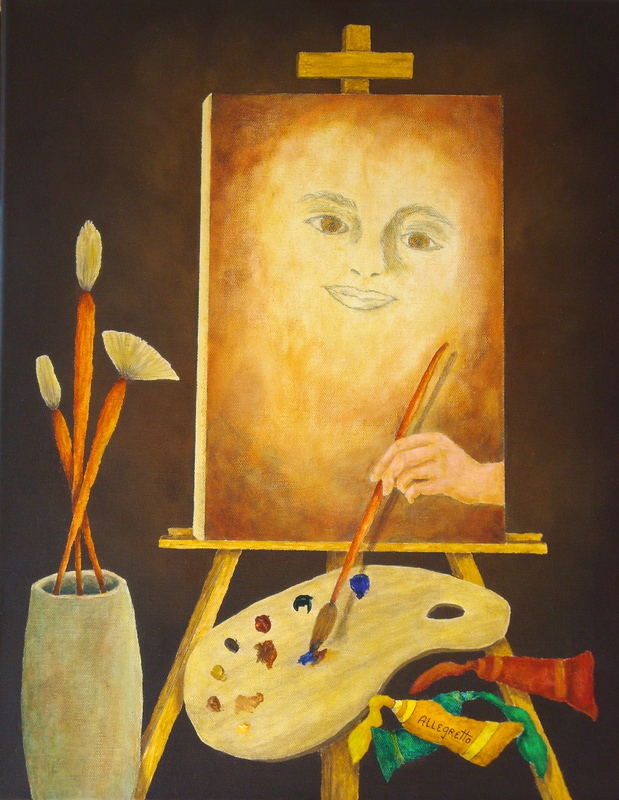 Many artists dream about painting in Italy. Now, as retiring baby-boomers are increasingly taking up “brush and pallet knife,” more than ever, painting in Italy is the “thing.” Every day, a new “Artist’s” tour of Italy crops up in travel sections of the newspaper and on the Internet. However, there still remains a majority of artists who prefer to “go it alone.” They are independent in their artistic styles, and prefer to be independent regarding their travels in Italy. This blog targets these free spirited artists who still need guidance to the best places to paint, especially those idyllic gems that are little known and less traveled. Certainly, independent travelers who are not artists also benefit from this blog. With a few exceptions, this blog is not a guide to restaurants, lodging, rental cars, or shopping, (except for art supplies.) Sprinkled among the posts are my paintings and a few Italian proverbs and poems written by notable Italian authors for whom I work as a translator. 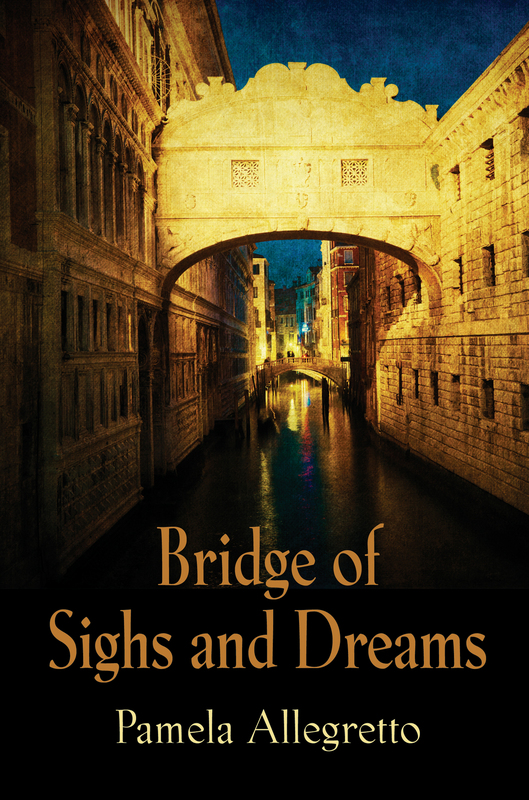 Now for my biggest news: Bridge of Sighs and Dreams. Nazi-occupied Rome sets the stage, where the lives of two women collide in an arena of deception, greed, and sacrifice. Click on “Fiction” at the top of this page to read more about it.